In Kallstrom v. Yip, the plaintiff, Ms. Kallstrom, was involved in six different motor vehicle accidents between 2001 and 2004. Ms. Kallstrom complained of chronic pain, bad headaches, daily depression, suicidal thoughts, chronic fatigue, and nightmares of the motor vehicle accidents. The plaintiff claimed that the accidents had prevented her from stable and consistent work for a considerable period of time and had caused crippling depression that led to three suicide attempts over the course of five years. 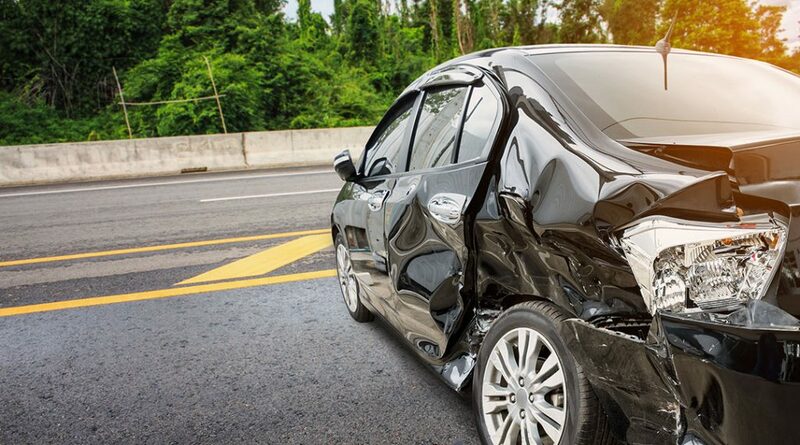 While one of the motor vehicles was much more serious than the others, the plaintiff argued that all of the motor vehicle accidents contributed to the indivisible injury she suffered. The Court in this case upheld the judgment in Bradley v. Groves which confirmed that all tortious defendants who contribute to an indivisible injury are fully liable for it, even in the face of an underlying pre-existing condition. All defendants in this trial were found to be liable for Ms. Kallstrom’s injuries. The Court awarded Ms. Kallstrom $742,000.00 in damages.